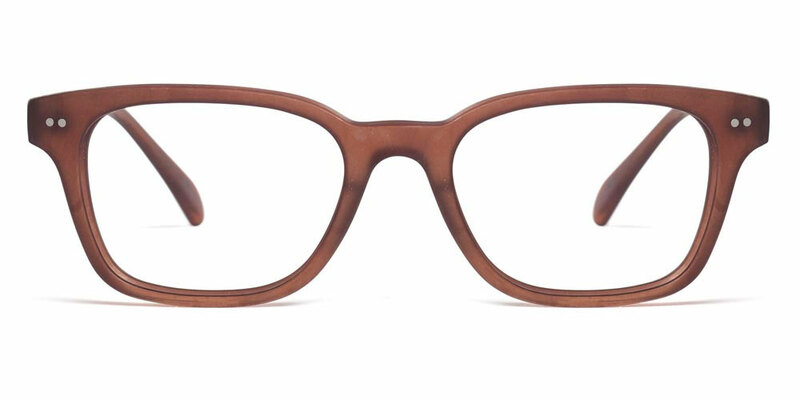 If you’ve ever felt doomed to forever wear the same glasses as everyone else, meet Philly EyeWorks. 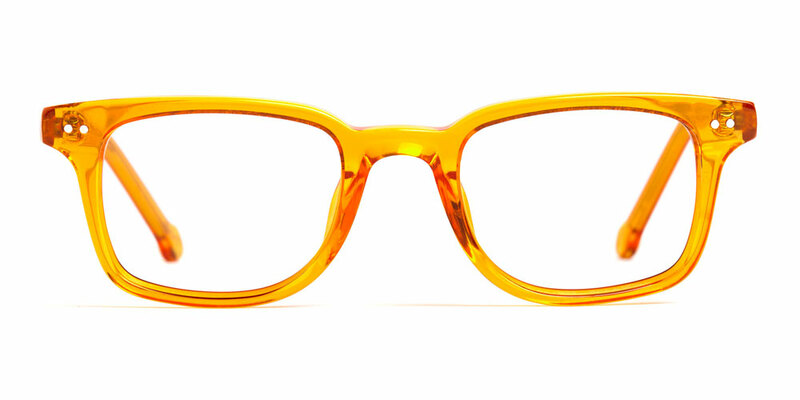 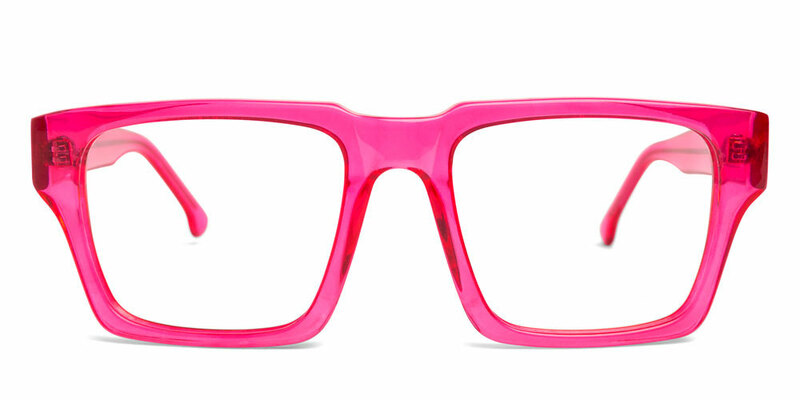 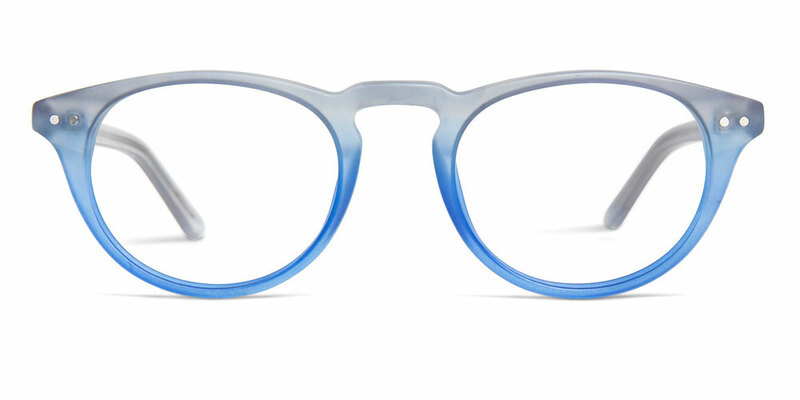 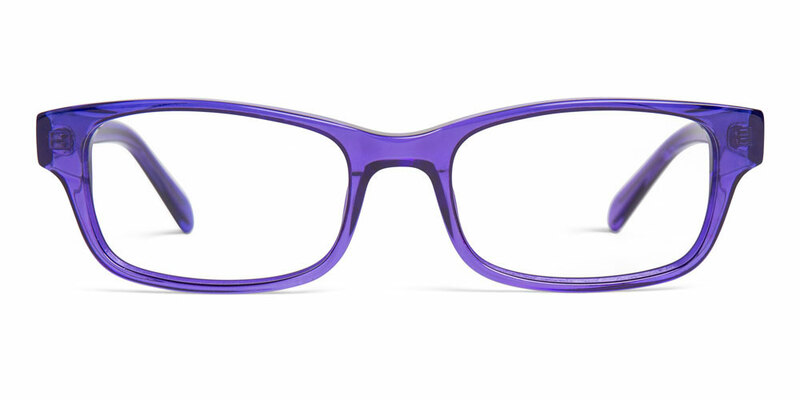 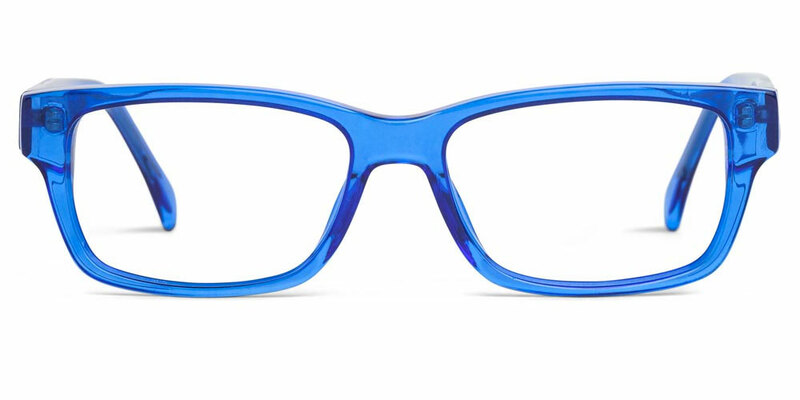 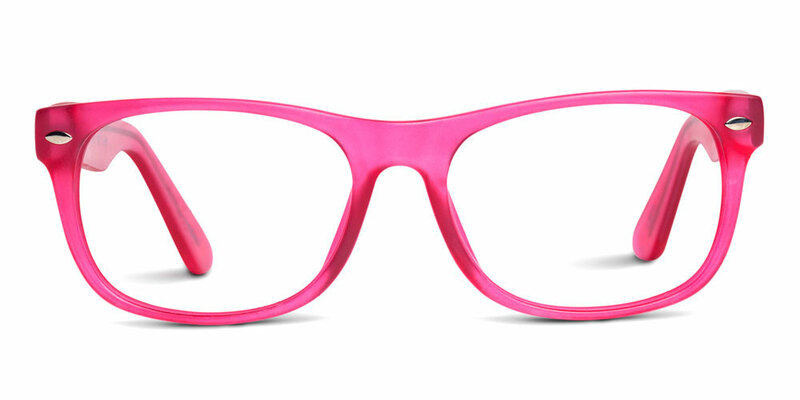 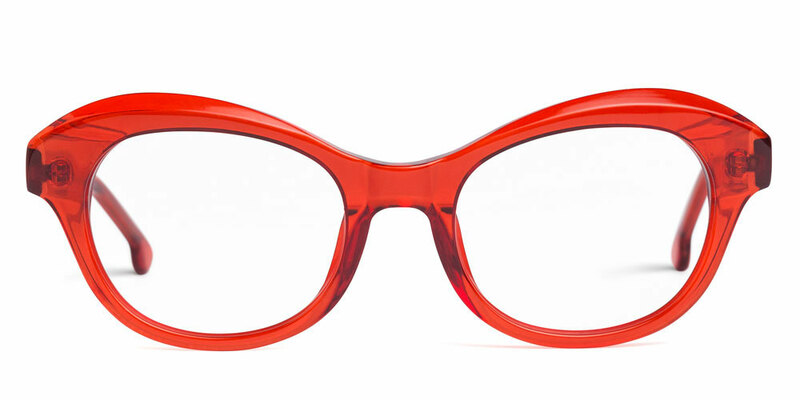 Philly Eyeworks is a new brand of eyewear that celebrates individuality and diversity. 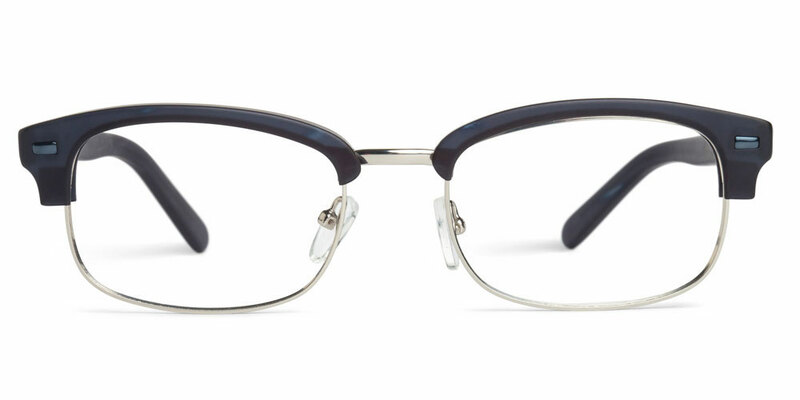 Our frames are only available online, which allows our expansive customizable options to keep evolving. 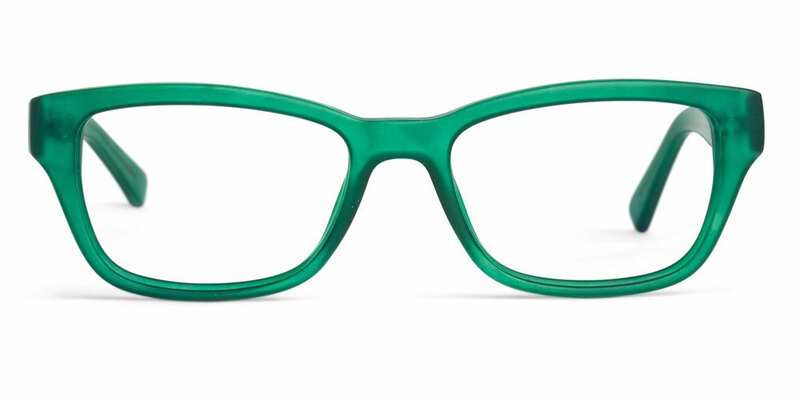 Philly EyeWorks makes it easy to show off every side of your personality. 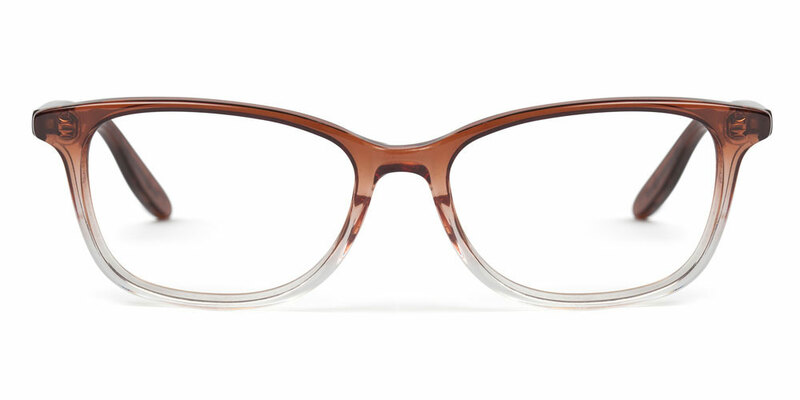 Innervision Eyewear, who has brought Philadelphia the finest exclusive eyewear in the world, now features Philly EyeWorks. 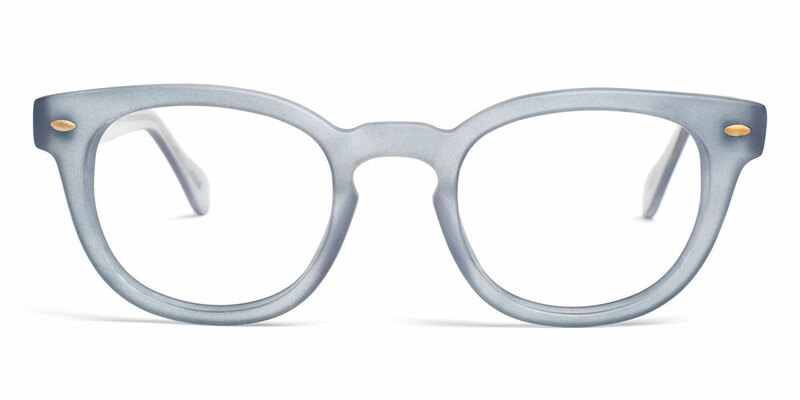 With its premier location in Philadelphia's Rittenhouse Square, Innervision now has the nerd glasses, the geek eyewear, and the hipster glasses you've been asking for. 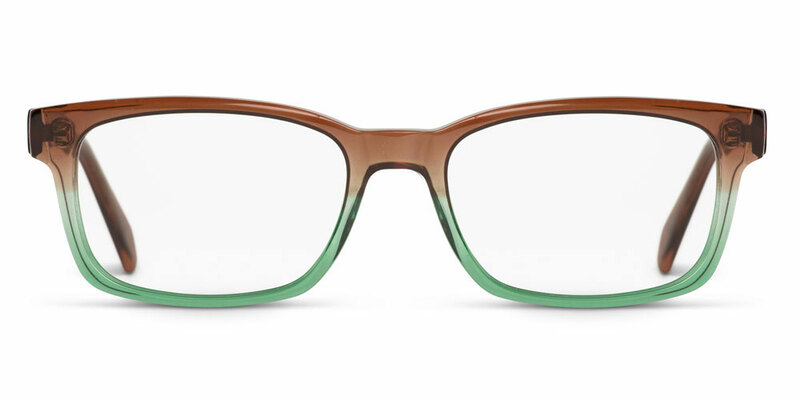 Create your customizable color eyewear by selecting the glasses that appeal to you and then adding a prescription or non-prescription lens to complete your order that includes tax and shipping. 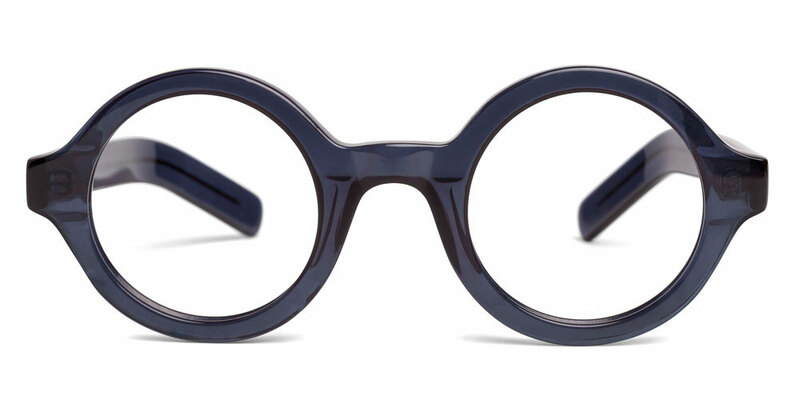 Exclusive eyewear brands have brought people to the Innervision store (Philadelphia; 19103) for years and people have come to trust that they're provided the world's finest eyewear. 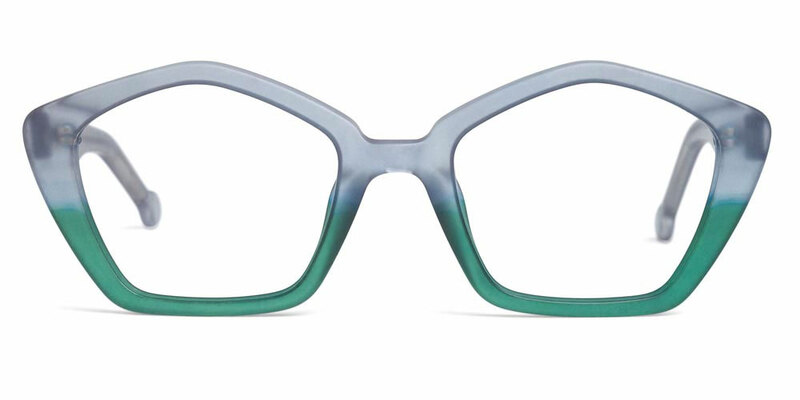 Visit Innervision Eyewear today to browse Philadelphia's largest selection of customizable color eyeglasses brought to you by Philly Eyeworks.